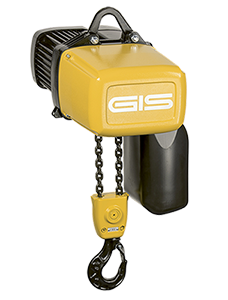 Chain hoists from 100 kg to 2 500 kg available off-the-shelf! 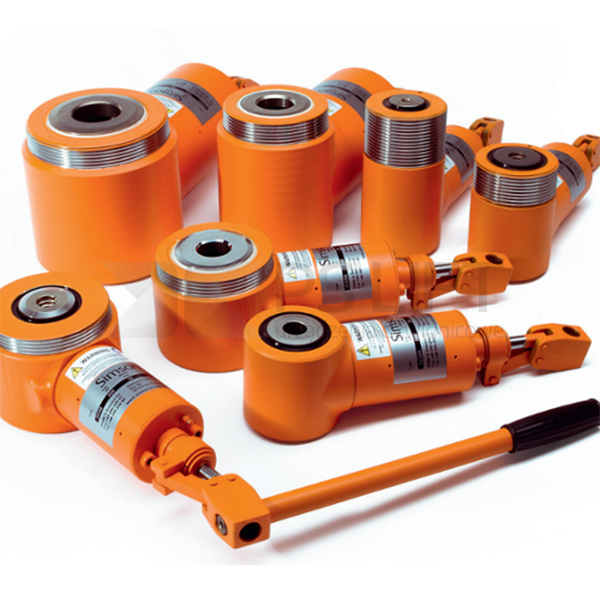 Hydraulic cylinders are designed to lift heavy loads e.g. industrial machineries. 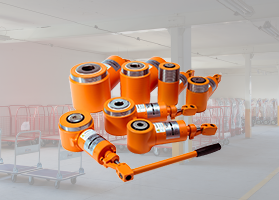 These hydrauic cylinders are light, small and convenient. 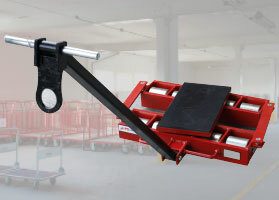 Rack and pinion jacks are perfect for lifting and shifting machines, vehicles, clenching, or even opening container flaps. Due to the wide range of models available, everyone will find a device suited to their needs. 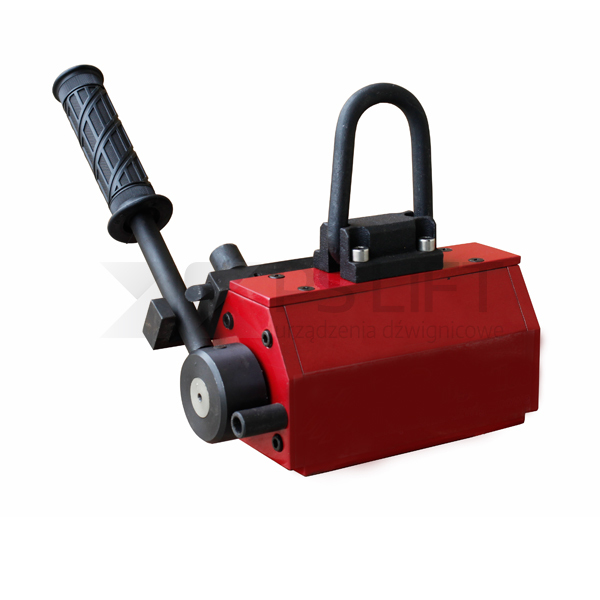 Steel jacks available in our offer are design to lift and move heavy loads, machines and vehicles. 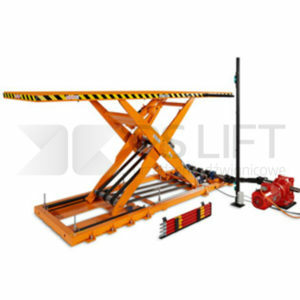 They find application in rolling stock, repair workshops, transshipment points, as well as in mines. 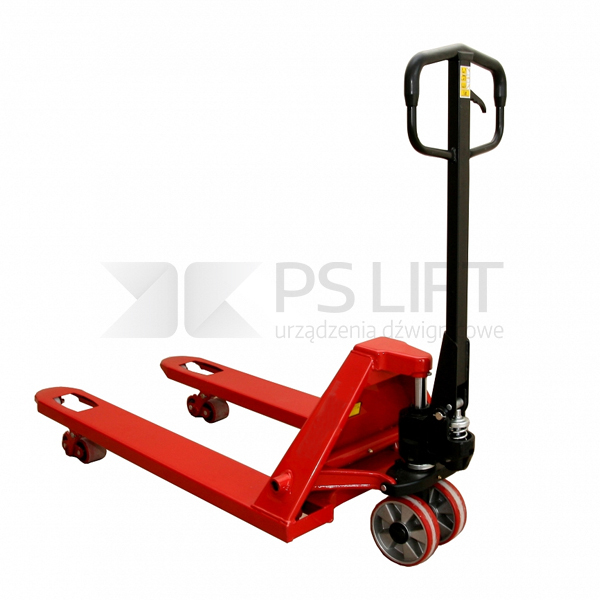 Load moving skates are ideal for safe horizontal transport of heavy loads e.g. machines, hydraulic presses, machine tools. 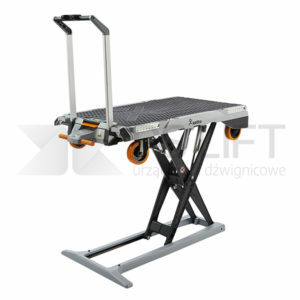 Made out of wear-resistant nylon or steel guarantees long and sustainable use of the transporting rollers. 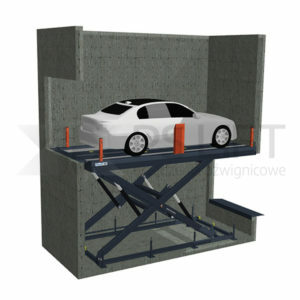 They find application in many industries and are reliable in every situation. 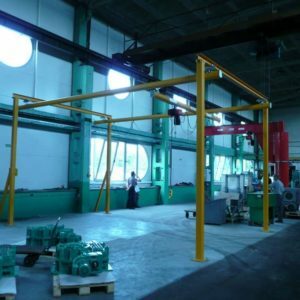 High quality gantry cranes often replace jib cranes in production halls, effectively facilitating the fulfillment of close transport. 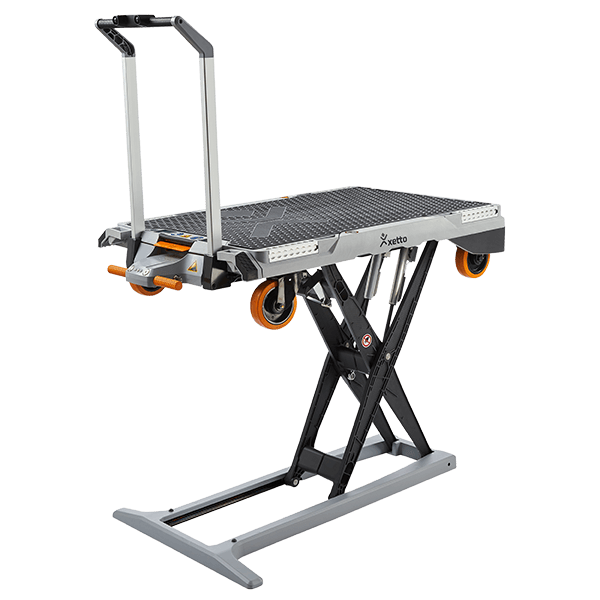 Durability and stability is guaranteed thanks to a solid construction made of steel or aluminum. 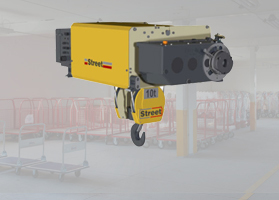 Electric rope hoists are an excellent solution as an equipment for overhead cranes for lifting loads of 3.2 to 50 tonnes, while maintaining very high safety standards, work efficiency, operational reliability, and at the same time economical. 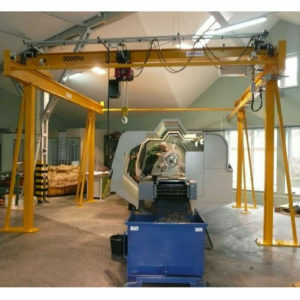 Work positioners are used for lifting, moving and lowering of loads. 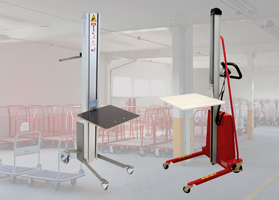 Various lifting capacities, lifting heights, types of platforms and untypical handles makes the device easy to use in various applications. This device is perfect for any service work. 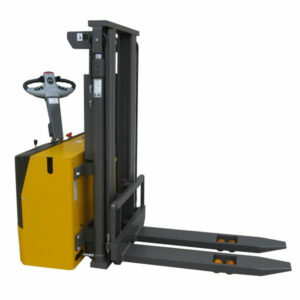 Its main role is to lift and lower a load. 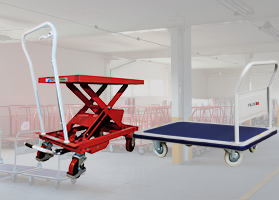 An undoubted advantage of the proposed device is the fact that they are fully matched to work with pallets. 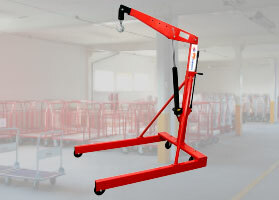 Such a device can be successfully used for unloading small vehicles, lifting heavy-weight objects, as well as for comprehensive machine servicing. . 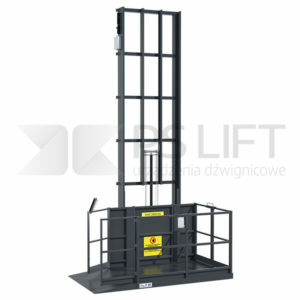 Lift tabels are best known for its rich functionality, safety, stability and easy usage. 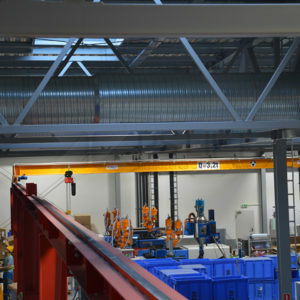 Irreplaceable in production hall and during handling of loads. Modern solutions applied in our devices improves work-efficiency. 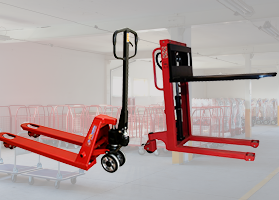 Automatic pallet magazine is an automatic device, easy to install, which faciliate stacking pallets, as well as taking them out. 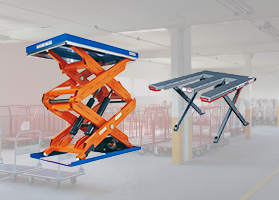 Pallet Buddy saves plenty of room in a hall, and spares employees from lifting and carrying. 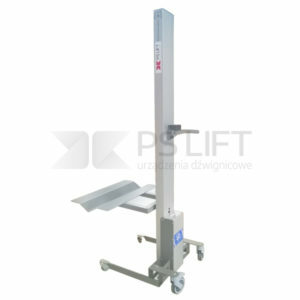 Vacuum lifters are perfect for working both vertically and horizontally. The device can be powered with its own electric pump or supplied with compressed air. They are used for transporting smooth and flat plates of various types, such as glass, metal, stone, wood or plastic. 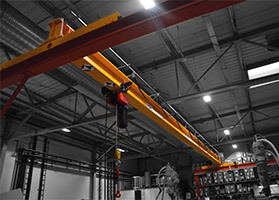 Crane systems are used for transporting elements inside the production plants. The equipment improves efficiency at work. 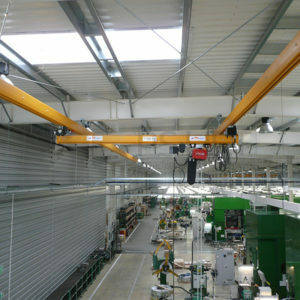 We offer overhead cranes, underslung travelling cranes and also light system cranes. We specialize in individual projects, fulfilling even the most non-standard expectations of our customers. 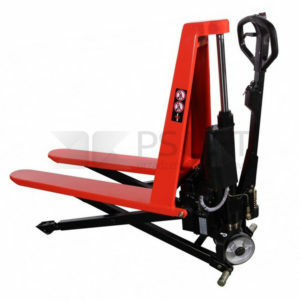 They ensure precise work both vertically and horizontally. 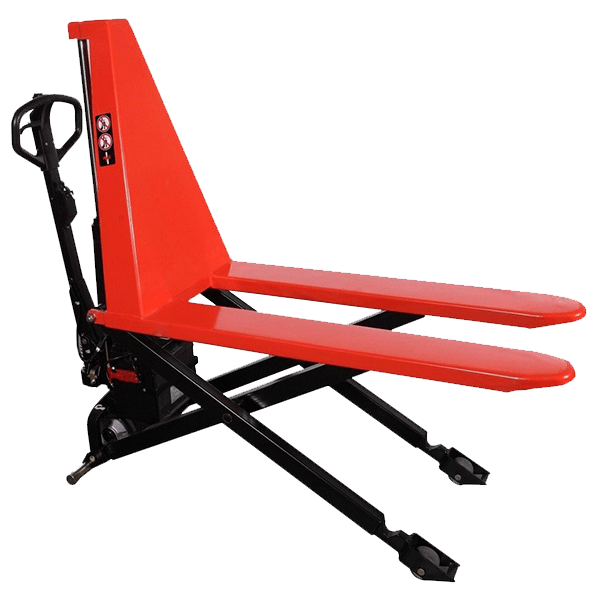 Perfect for lifting, lowering and dragging the cargo. Available in galvanized, stainless steel or aluminium version. Wide range of applications and high precision are the main advantages of the offering devices. 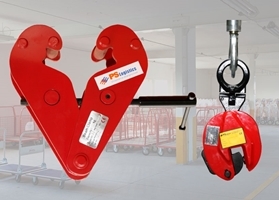 PS Lift chain hoists are high quality equipment for vertical transport of loads. 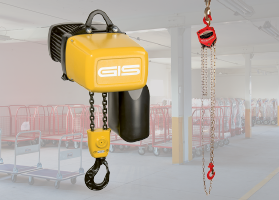 We offer manual and electric chain hoists. 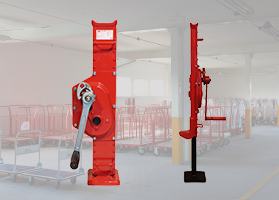 These devices are the guarantee of compact design and robust construction. 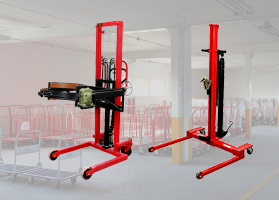 Drum trolleys and stackers are used for transporting, lifting and tilting the drums. 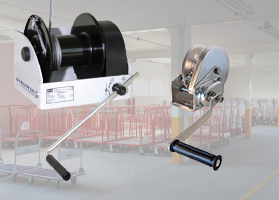 Easy attachment of the drum ensures its quick and simple emptying. 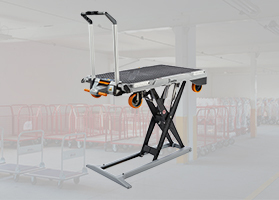 Lift table trolleys are an ideal solution for transporting nunpalletized goods. 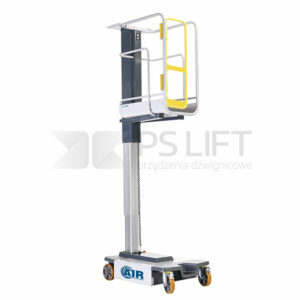 Various kinds of hand trucks, such as stairclimbing or aluminum-made guarantee a broad scope of applications. 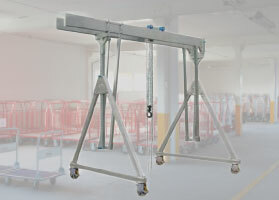 Slings and clamps are used for lifting and transporting loads to the desired height. Very helpful in assembly work. 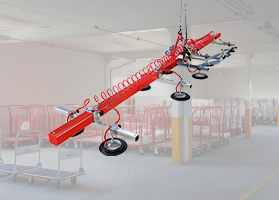 All PS Lift slings and clamps meet the highest European standards. 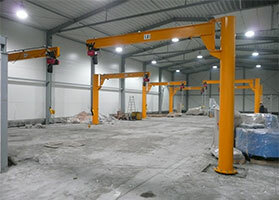 Pillar, wall, mobile and with articulated arm jib cranes. Versatile transport device. Used to optimize the production process at the workplace. 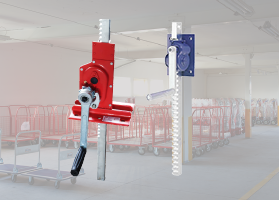 Simple operation ensures quick and easy performance. Made to work in halls and in open spaces.